Even alert and careful people may face difficulties arising out of forgetting the lock combination, misplacing a key, or, worse still, due to locked keys in car. It is only human to experience the occasional memory lapse or slip-ups that put us under pressure at times. Such situations are common that quite frequently locksmith services and professional locksmiths are being solicited. Safe Key Shop specializes, among other emergency locksmith services, in resolving all issues related to locked keys in car, homes, and offices. The problem of accidentally having locked keys in car might happen with anybody. During such crises, you have limited choices: ask the car dealer for new set of keys, try gaining forced entry into the care, or seek professional assistance from a professional locksmith. Taking too long and being too expensive, the first two options are ruled out. The prudent way out will be to contact Safe Key Shop and avail quick and efficient solution that doesn’t require you spend a fortune. We have an exclusive team of lockmasters and our technician will reach your place within a matter of 30 minutes. There are several ways of unlocking a car when your keys get stuck inside. 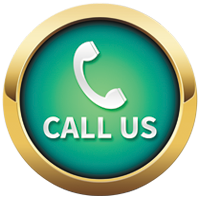 When you call us for assistance, Safe Key Shop professionals first examine the situation, try to get the lock opened without causing any damage either to the car or the lock. They try to gain access to the car’s interior and retrieve the keys, thus having a chance to fix any incidental damage to your lock. Compared to ordering new keys, this will involve less time consumption and cost. Several professionals may wish to take advantage of the emergency situation and carry out ineffective procedures to solve the issue. We at Safe Key Shop have served clients all over Alexandria, VA with efficient and trustworthy locksmith solutions for years, earning reputation through our honest, timely, and effective solutions. When even after having tried all options the lock doesn’t budge and in the event of all unlocking attempts failing, we resort to create new set of keys for your lock. Our skilled automotive locksmiths will skillfully craft new keys for the vehicle’s lock by making use of the mobile workshop and the tools available in it. New key-making takes hardly 30 minutes. 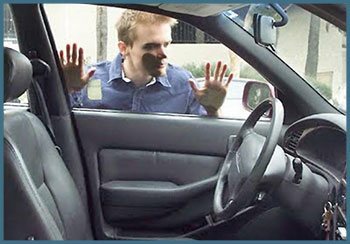 If you are faced with challenges of locked keys in car, just remember to call Safe Key Shop for immediate remedy!